Have you Claimed your New EMV ATM Card? 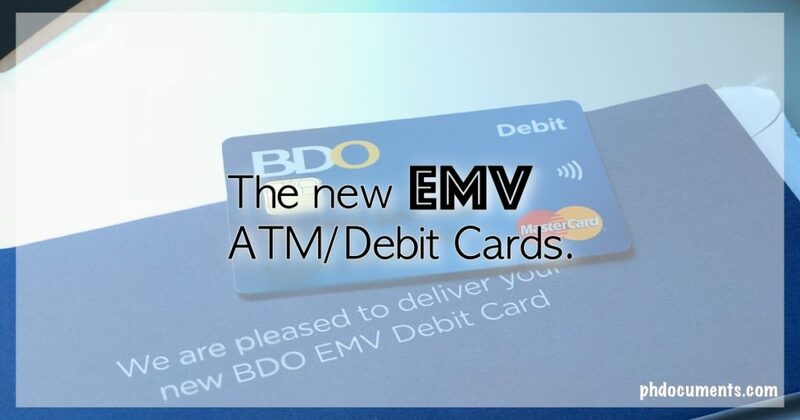 BDO is one of the first banks to issue ATM debit cards with EMV chips. I had to get mine yesterday because as of February 1, 2018, all BDO ATM cards without EMV chips can no longer be used. Is the new ATM card free? Yes. How do you claim your new ATM card? 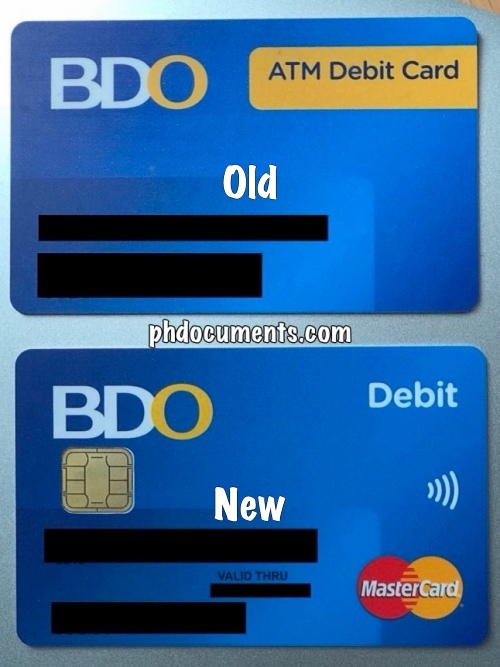 For BDO, you may simply go to your branch and bring your old ATM card and a valid ID. No appointments or registration necessary. The new card is already with them; the process is the same as picking up a card for a newly opened account. I got mine in less 10 minutes upon arriving at my branch. What will happen to unclaimed ATM cards? Your bank will keep them, practically until those cards are claimed. Banks do not mail ATM cards, and doing so for these new cards will defeat the purpose of all these security measures.